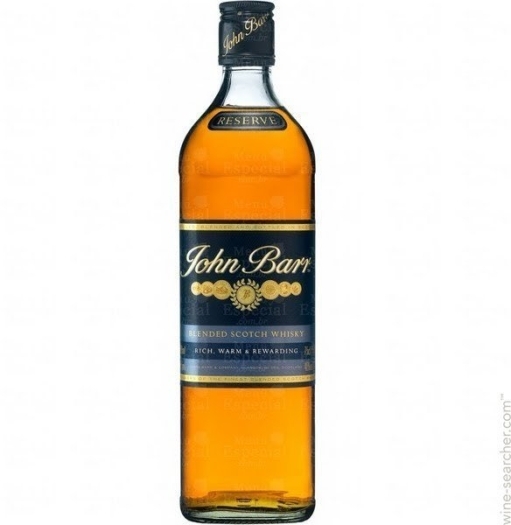 John Barr Finest Whiskey will appeal to every elite alcohol lover. 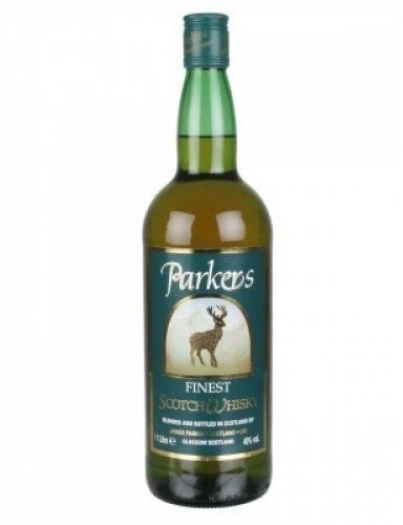 Taste is full of malt, honey and smoke notes. It leaves a soft warm aftertaste. This drink is recommended to be consumed both in pure form and in cocktails.